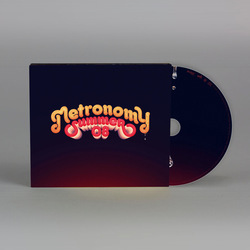 Metronomy - Summer 08. Vinyl LP, CD. 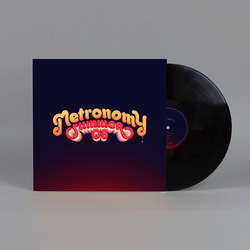 Metronomy.